This week we have a gorgeous young shepherd mix looking for a home. Rajah is about 20 months old. 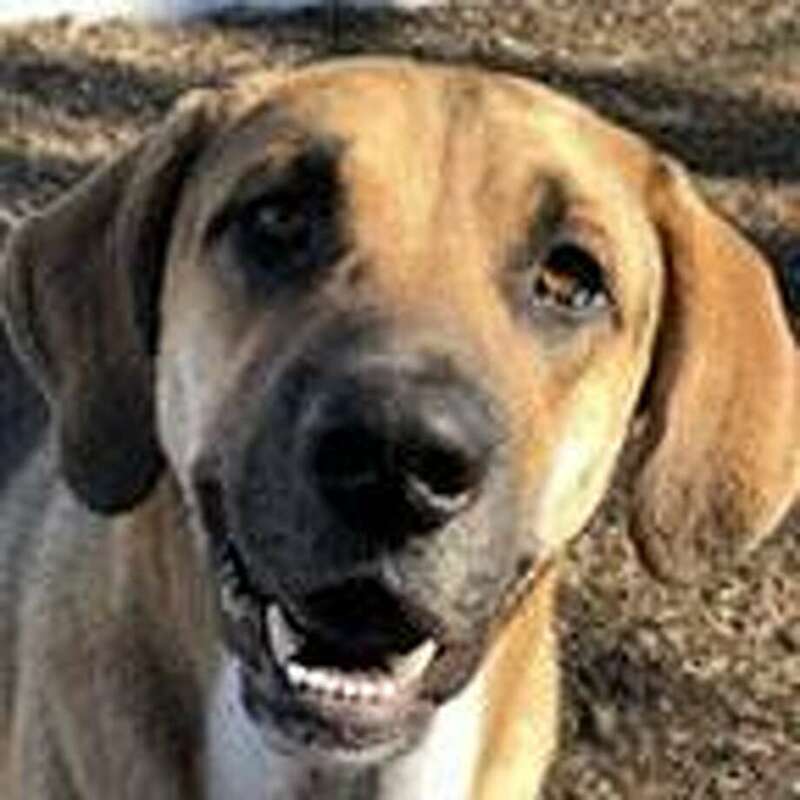 He is a tall, well boned dog, playful and universally friendly. He joins in our large dog play groups daily, and has lived with a small dog in the past. We think he’d do best in a home with children over 8 and without cats. He is an active boy, so needs a family that can provide daily exercise. Visit him at the Westport Adoption Center, 455 Post Road East, Westport 203-227-4137.